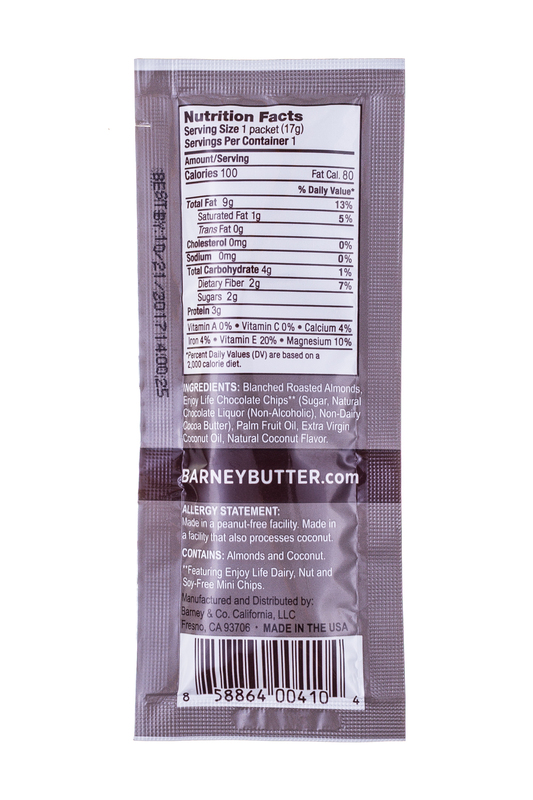 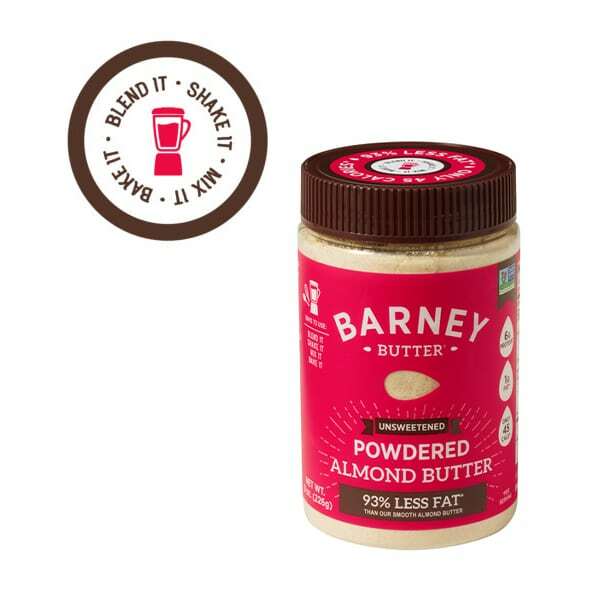 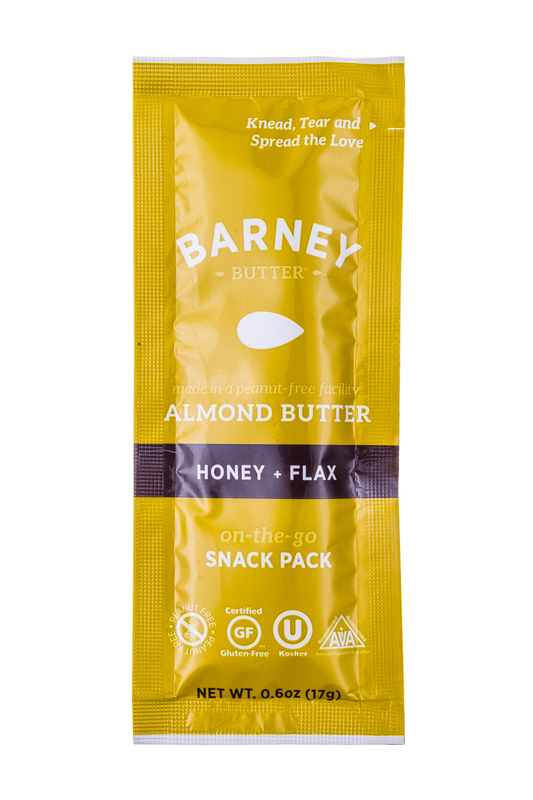 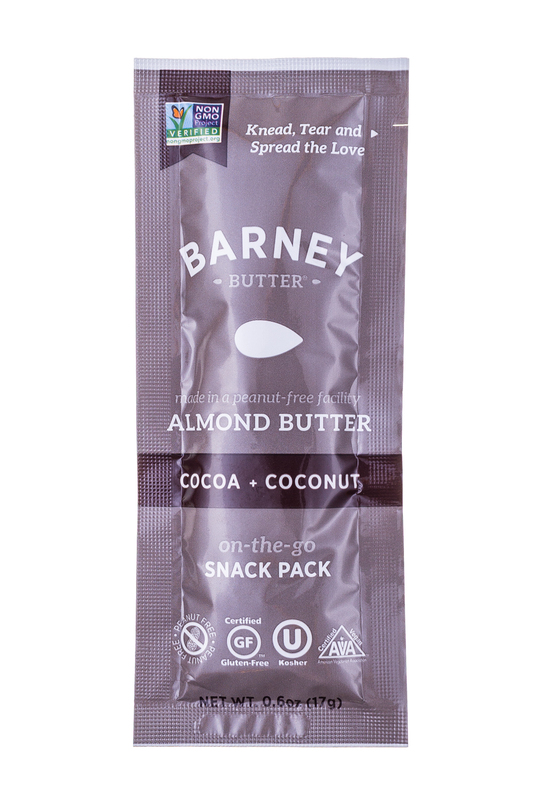 Barney's Almond Butters are the only blanched almond butters on the market, made with only the best California almonds. 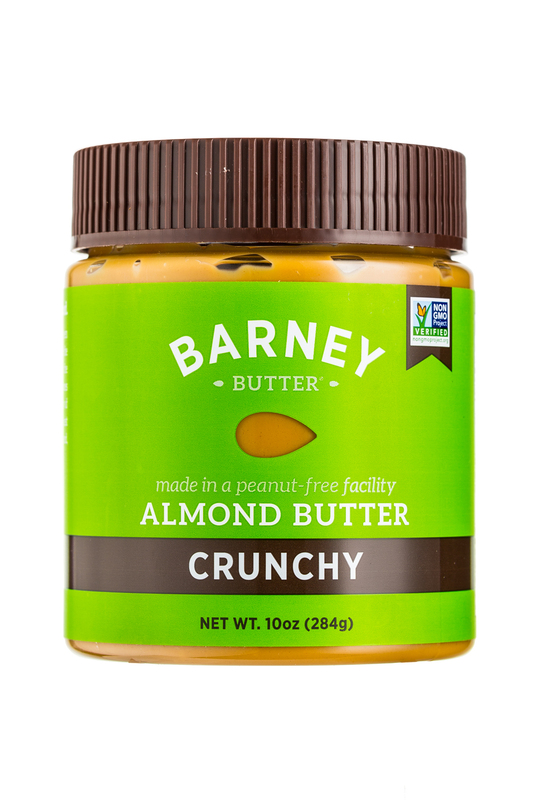 We call it "spoonworthy" andt craveably delicious, with a unbelievably smooth texture (just like peanut butter). 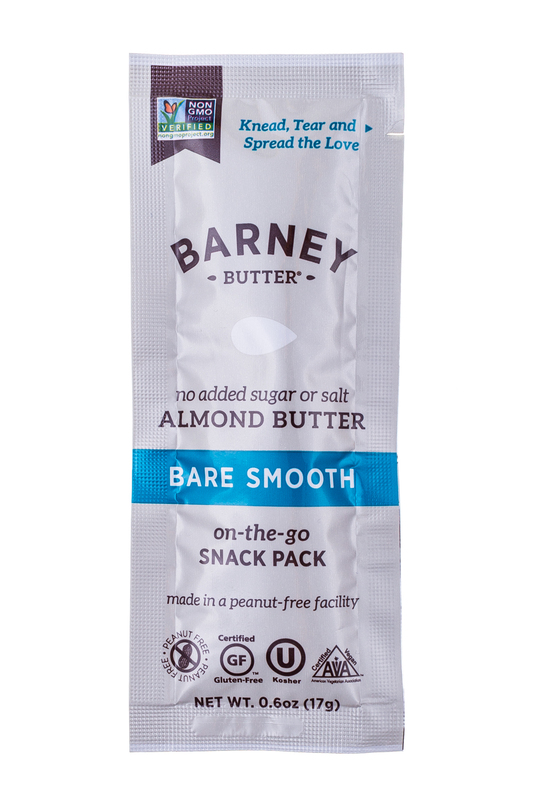 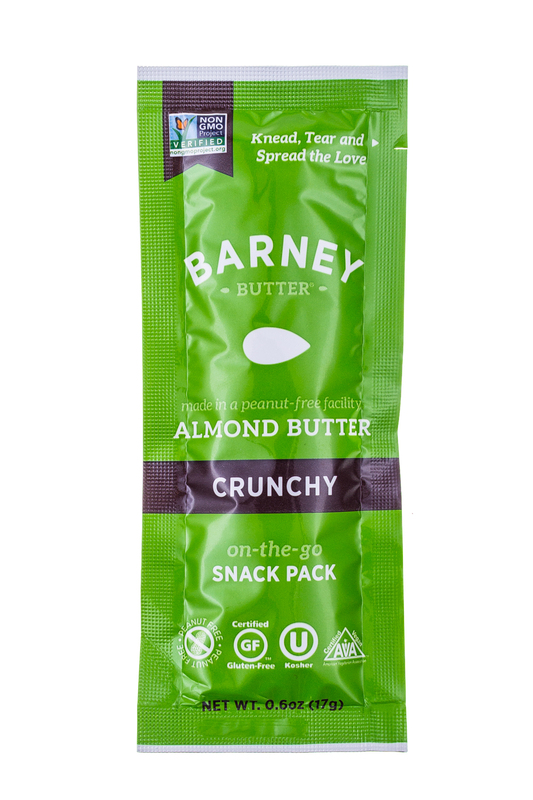 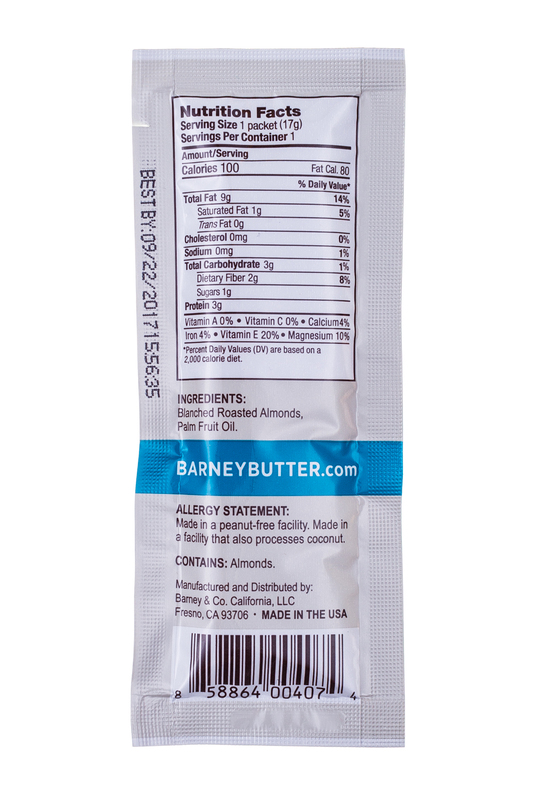 Made in a facility that is peanut free, Barney's is ideal for those with peanut allergies (coconut is also processed in our plant). 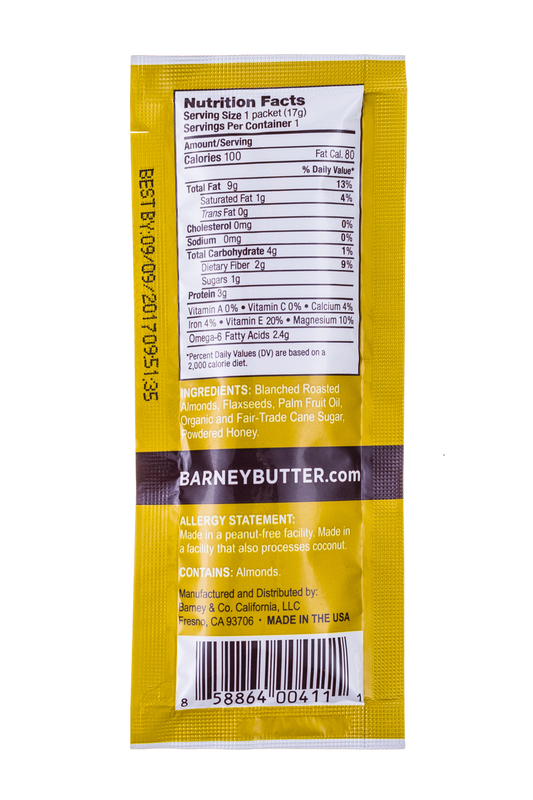 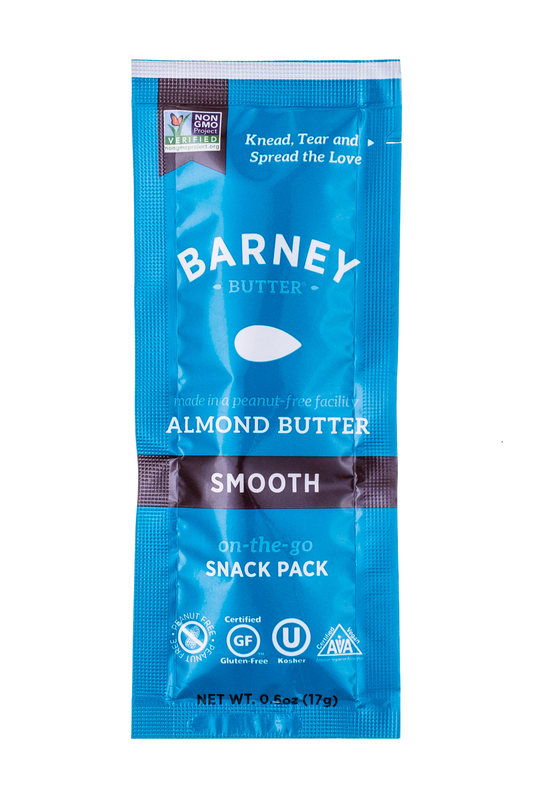 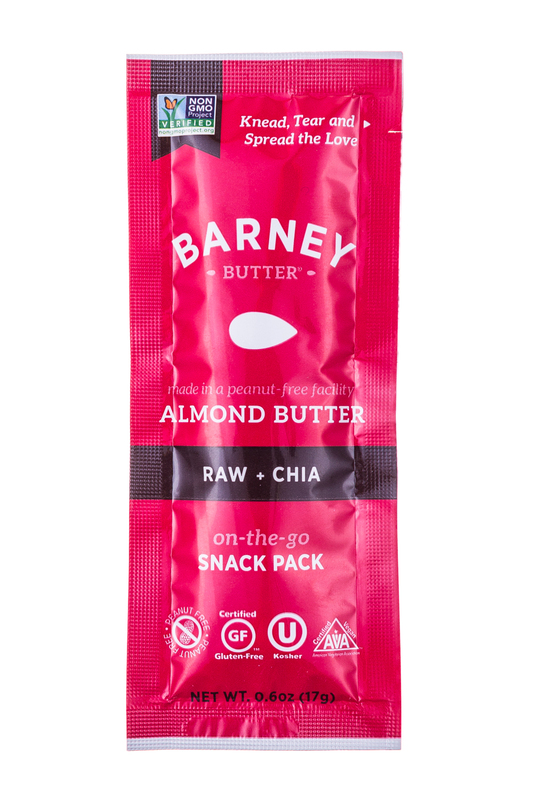 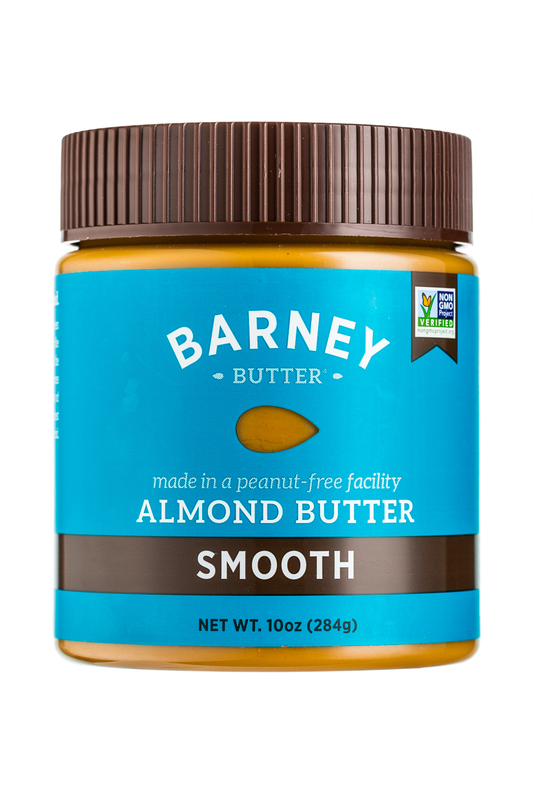 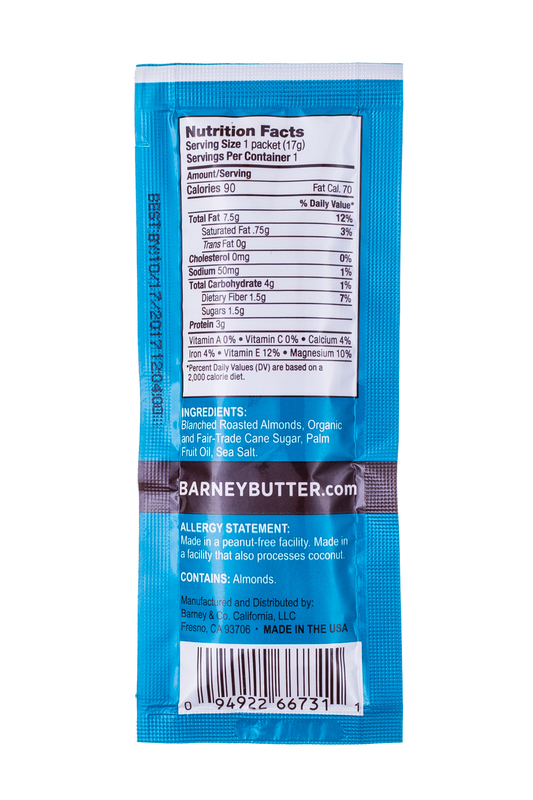 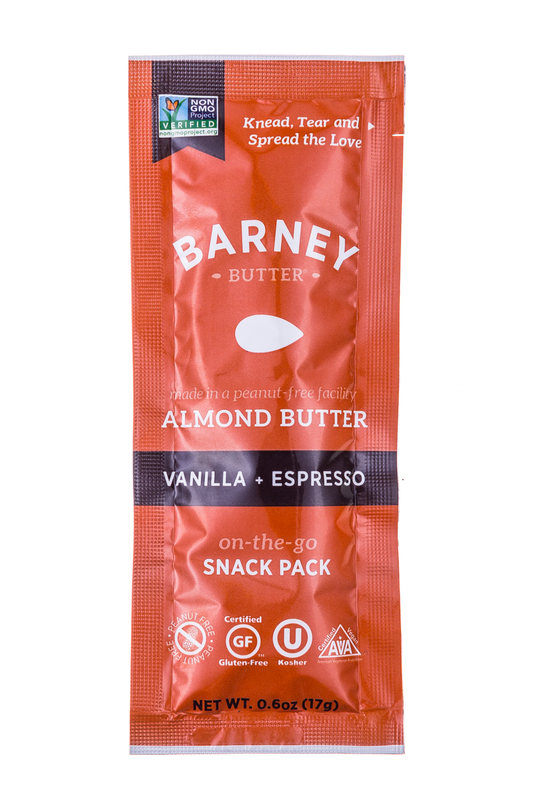 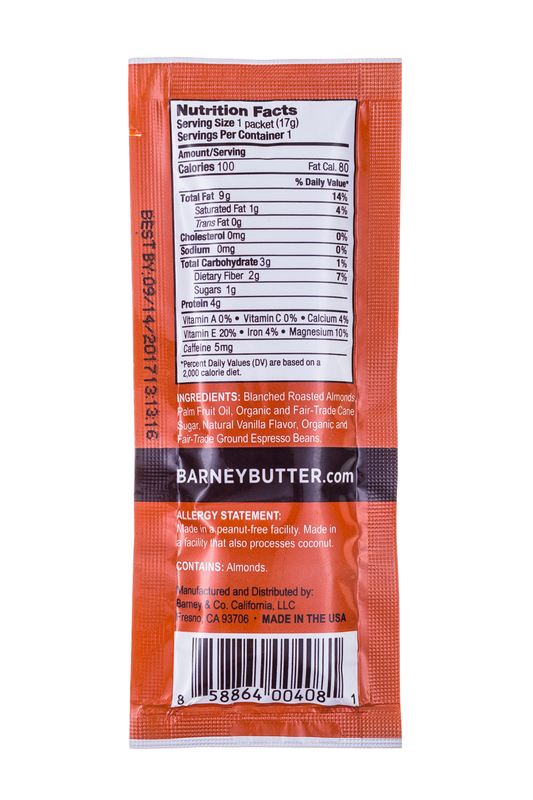 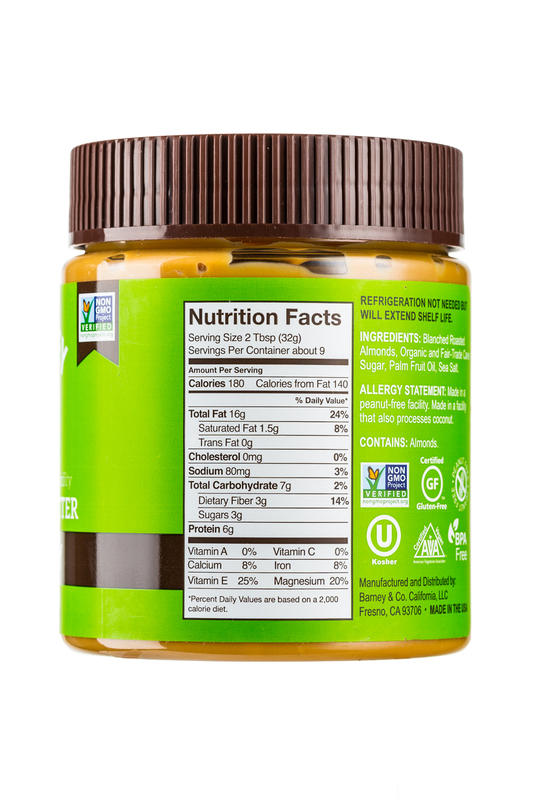 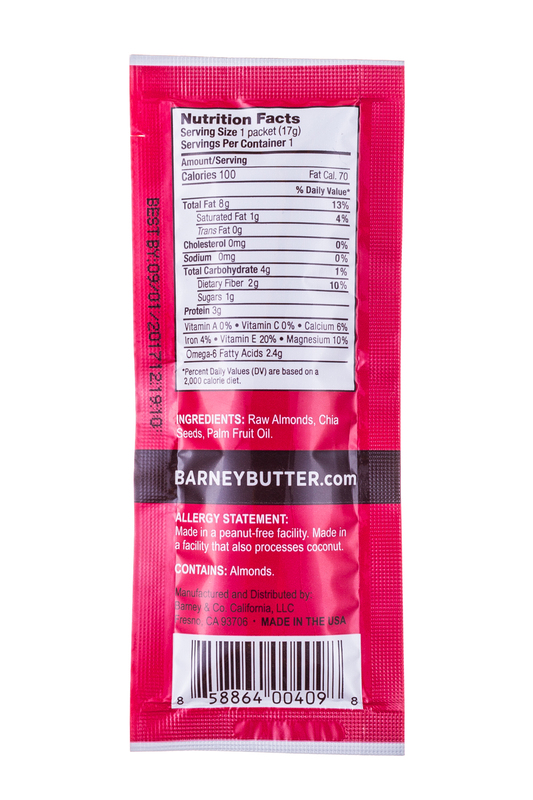 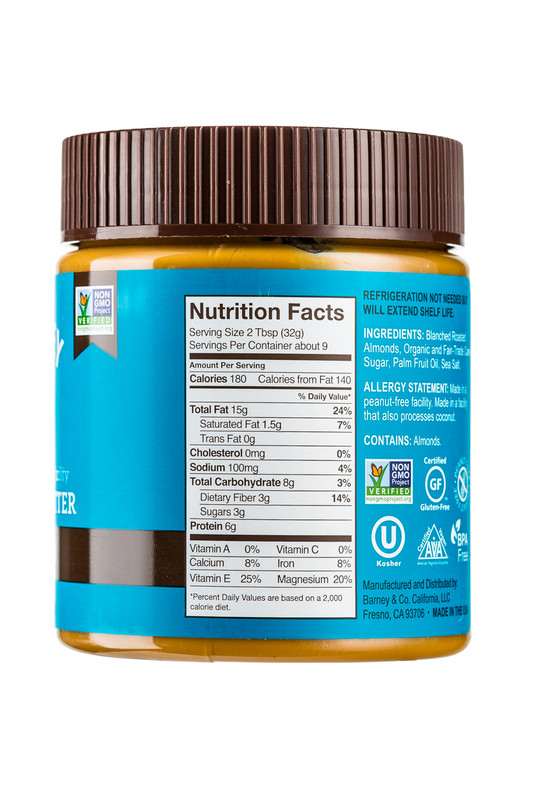 Barney's Almond Butters are Non-GMO certified, Gluten free, Kosher, Peanut-Free and contain no trans fats or hydrogenated oils. 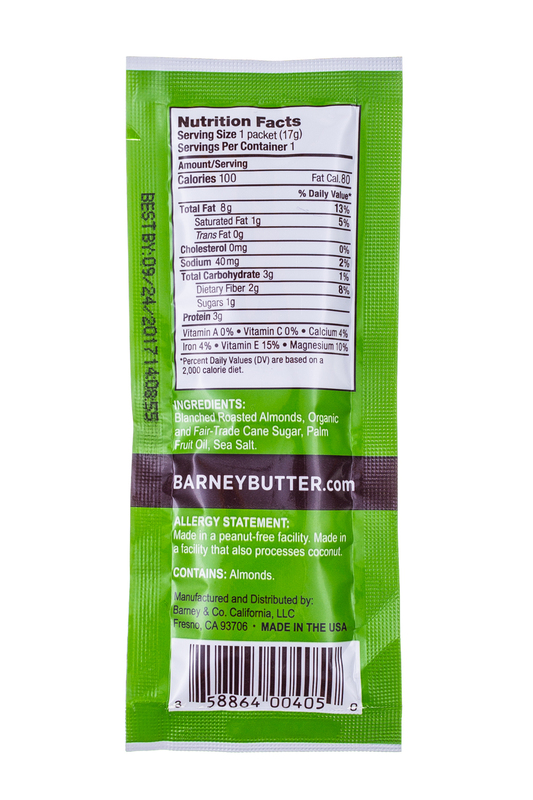 We strive to use the best ingredients possible, and incorporate organic, fair-trade, sustainable ingredients whenever possible. 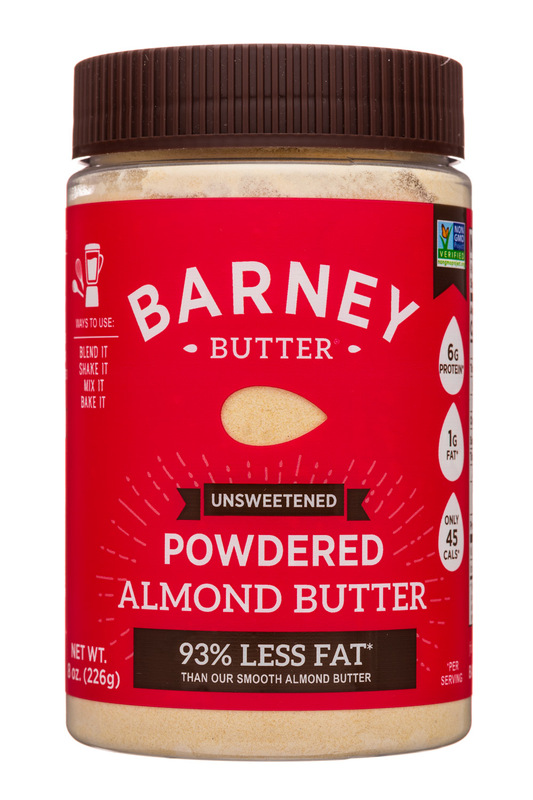 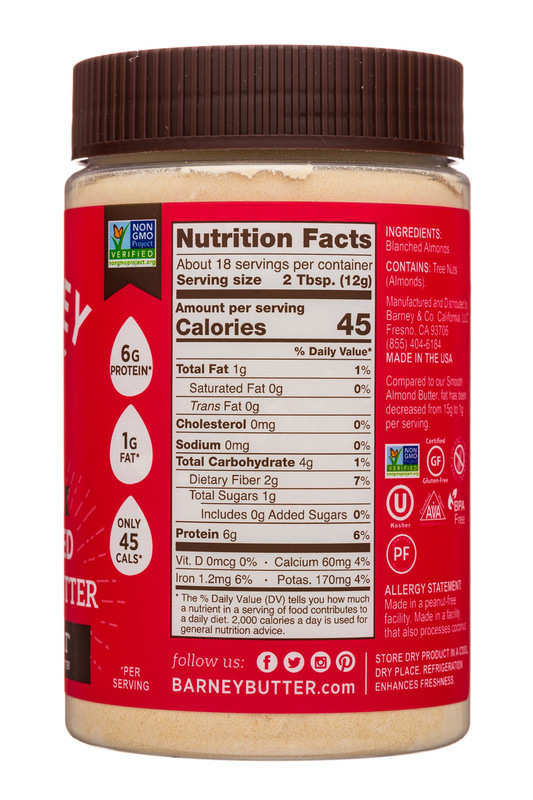 Barney Butter, one of the country’s leading producers of premium almond butter, today announces the launch of the nation’s first naturally expeller pressed, single ingredient, almond butter powder.